When I was in high school I got a job with Roman Skibiski AC dealer in Sunderland, MA. They were a major AC distributor in the Connecticut River Valley (Western MA) and I put together AC equipment. Things like putting together harrows, wheels on tractors and other things. 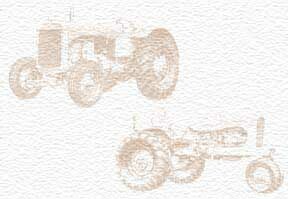 In general, from the '40's thru the '70's AC was the tractor of choice in the region.